Convenient parking near the Toronto Hockey Hall of Fame is available. Refer to the map for more information on nearby parking. 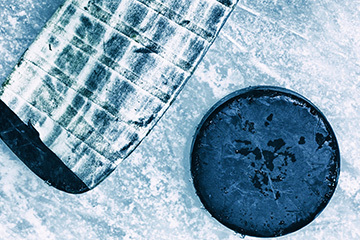 The Hockey Hall of Fame is dedicated to the history of ice hockey. The museum holds exhibits about players, teams, National Hockey League (NHL) records, memorabilia and NHL trophies, including the Stanley Cup.